We offer a wide range of non-contact capacitive displacement sensors which include capacitive amplifiers and data acquisition systems. We also specializes in custom amplifiers and software for OEM applications. The HPT threaded capacitive probes can be mounted into a drill-and-tapped hole or bracket looking at an earth grounded target. These probes are available in a wide operational temperature range for precise displacement measurements from Cryogenic to 1000°C. The HPB thin “side-looking” button probes are designed to measure displacement and part dimensional changes in tight or hidden access locations looking at an earth grounded target. 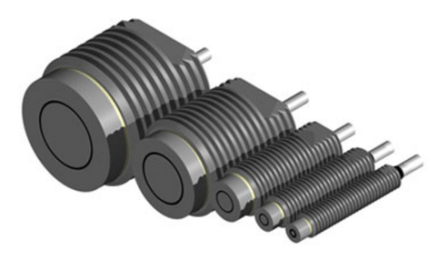 The Button Series probes are particularly well suited for placement in very small, down to 0.025 in (0.65mm), locations for the inspection of thin gaps. 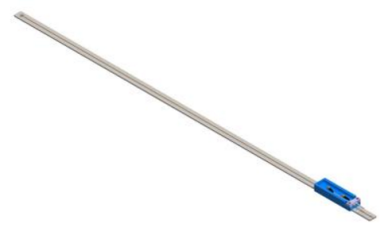 The HPC cylindrical probes are easy to install for measuring an earth grounded target. These probes are available in a wide operational temperature range for precise displacement measurements from Cryogenic to 1000°C. 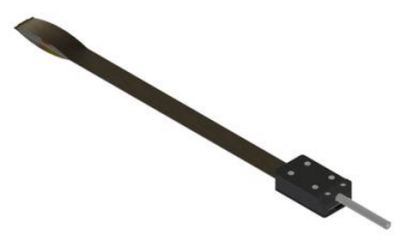 The thin capacitive sensors are single sided very thin stick-on GPS and HPS sensors that provide the thinnest packaged capacitive sensor elements available in the market today. 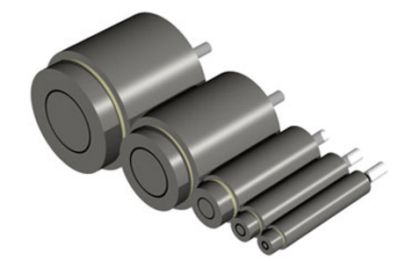 They are available in temperature ranges from -100°C to 260°C. GPS sensors are typically 0.550” (14mm) wide by a 5.9” to 19.7” (150 to 500mm) long. 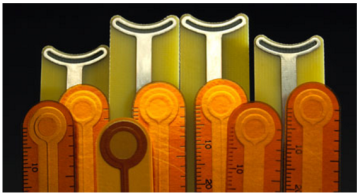 The Spring Contact Gap Sensors were developed using a more accurate and repeatable electronic method to measure gaps where one or both of the target surfaces that are uneven or non-conductive. A contact wand is also used when one or both sides of the target gap are dimensionally smaller than the sensor. . 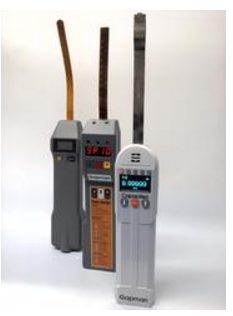 The Gapmaster3 is lightweight and fully portable with up to 3 capacitance pre-amplifiers providing users with one to three non-contact displacement measurement sensor channels in the measurement system. 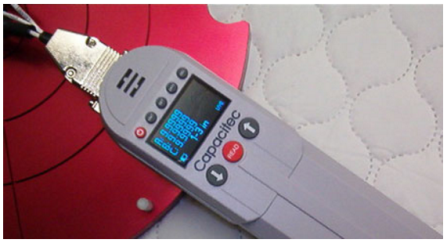 The Gapman is a high precision, non-contact portable thin gap electronic feeler gage, offering enhanced measurement capabilities for an expanded range of gap measurement applications.